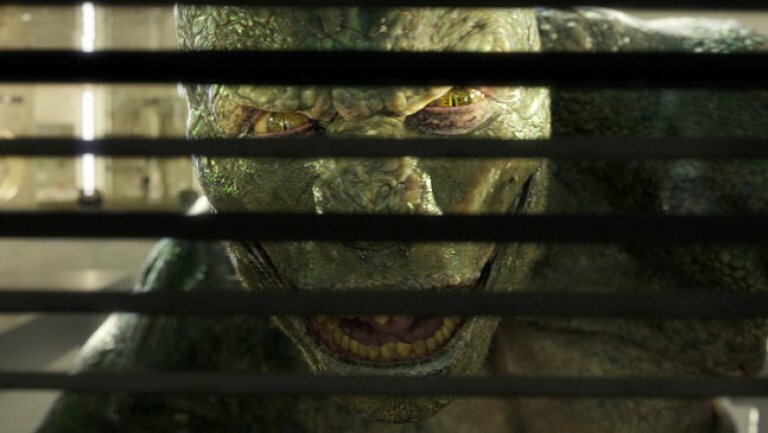 Home » ‘Amazing Spider-Man’s’ Lizard: Science Fiction or Science Fact? ‘Amazing Spider-Man’s’ Lizard: Science Fiction or Science Fact? Scientists are experimenting with regrowing limbs like the villain in this summer’s Marvel Comics blockbuster. In the movie, Rhys Ifans plays Dr. Curt Connors, the one-armed man who mutates into the villain the Lizarda after using the animal’s DNA to mimic its ability to heal itself and re-grow damaged or missing body parts. Stan Lee and Steve Ditko dreamed up the character for The Amazing Spider-Man #6 in 1963, as a part of the Marvel Comics universe. “This is most like what scientists in the Spider-Man movie were doing. Our projects include evaluating the use of natural materials to speed up nerve regeneration, heal diseased kidneys and improve one of the current options for heart valve replacement,” said Williams.